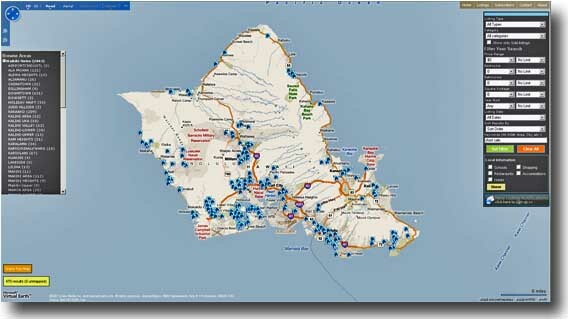 A Hawaii short sale typically is executed to prevent a home forclosure in Hawaii. Often a bank will allow a short sale if they believe that it will result in a smaller financial loss than foreclosing. For the home owner, advantages include avoidance of a foreclosure on their credit history and partial control of the monetary deficiency. A Hawaii short sale is typically faster and less expensive than a foreclosure. In short, an Hawaiian short sales are nothing more than negotiating with lien holders a payoff for less than what they are owed, or rather a sale of a debt, generally on a piece of real estate, short of the full debt amount. It does not extinguish the remaining balance unless settlement is clearly indicated on the acceptance of offer. Mortgage Forgiveness Debt Relief Act of 2007 - U. S. legislation affecting short sales. Homeowners pay to sell - Hawaii Star Bulletin Oahu Short Sale Activity.